Are you thinking about taking a vacation, looking for somewhere new to explore, or just wanna daydream about your next adventure? 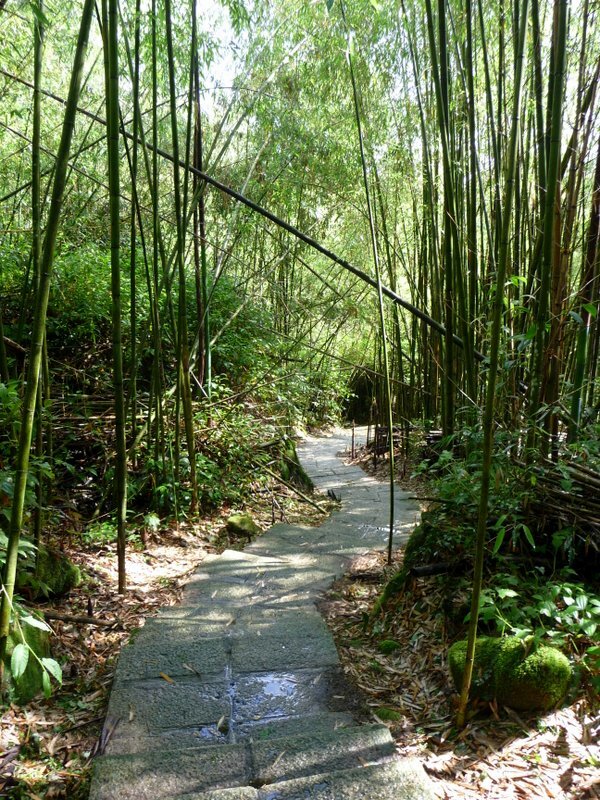 Why not visit Taiwan! 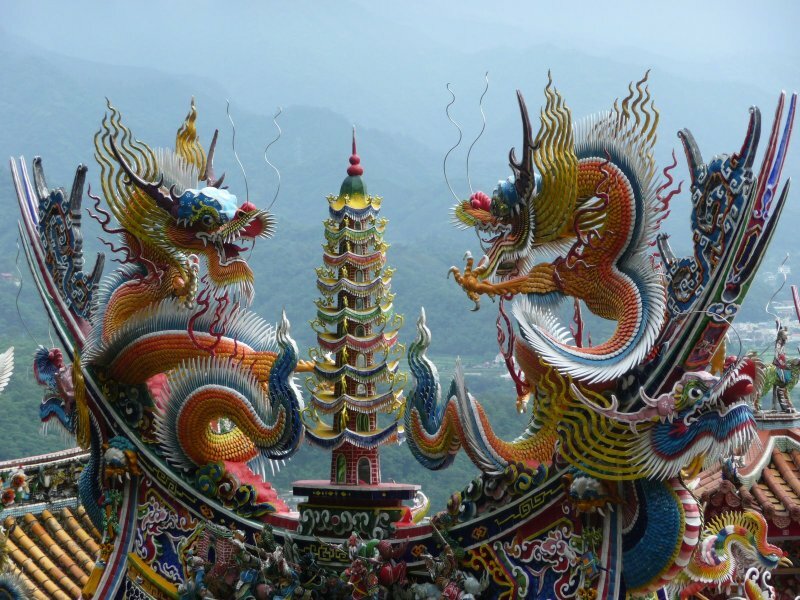 Taiwan is a small island off the coast of China with a vibrant culture and a lot to offer travelers. 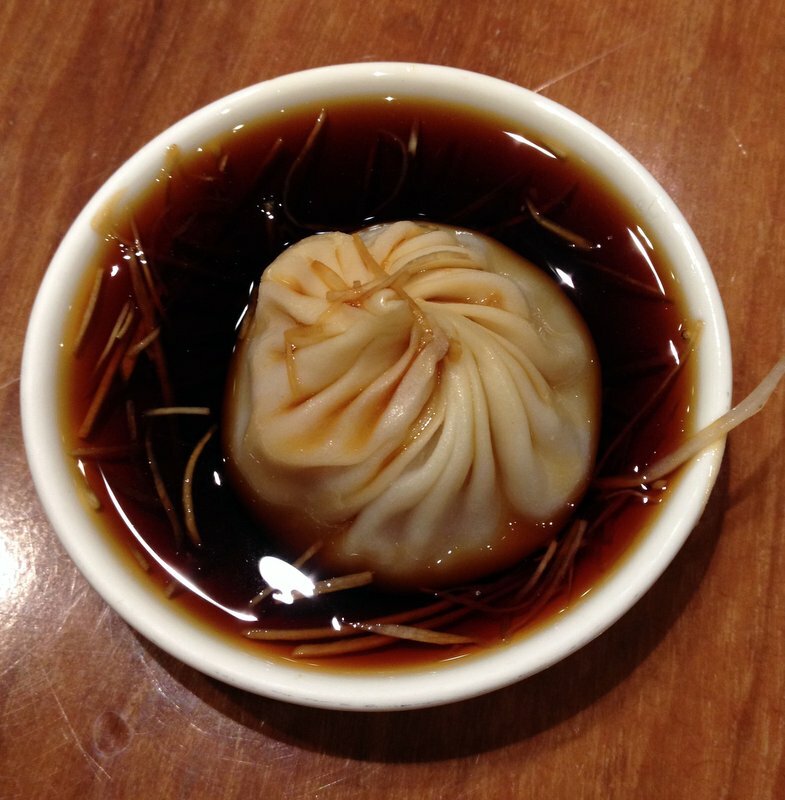 Here are my 5 favorite reasons to visit Taiwan. 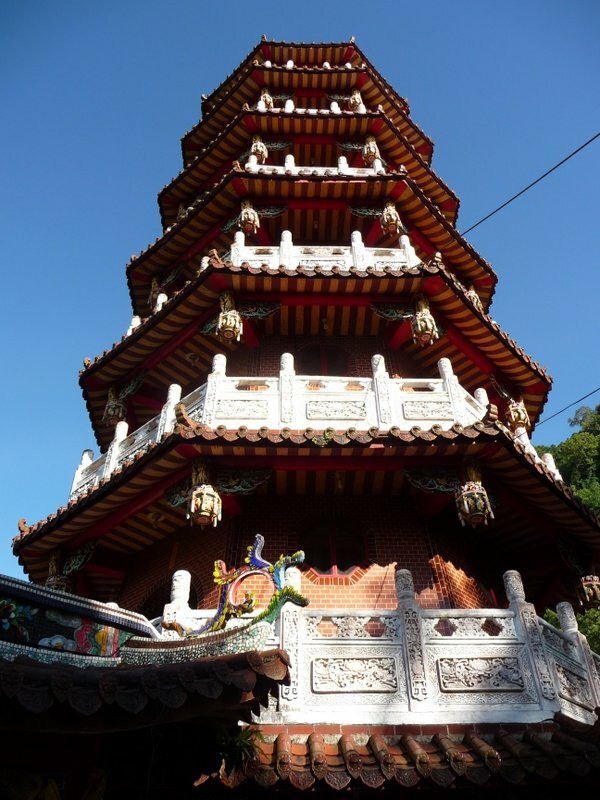 Taiwan has a lot of temples. So many that it’s probably impossible to count them all. There seems to be a different temple around every corner. 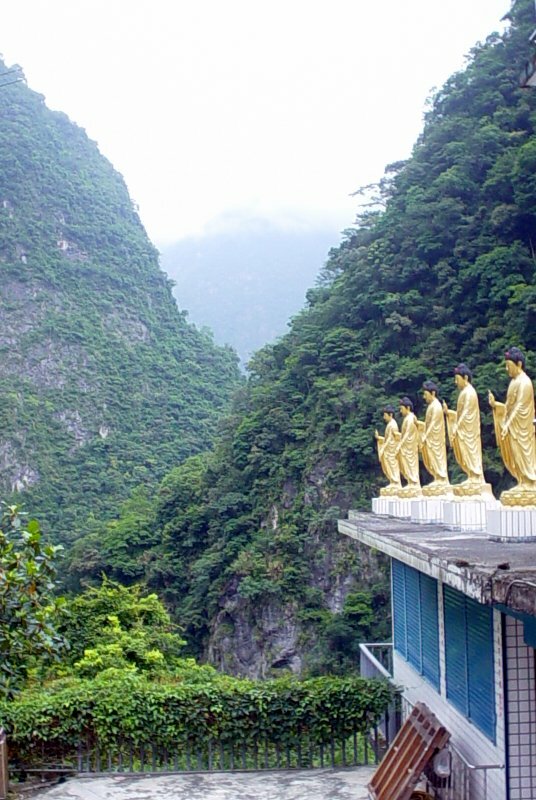 You’ll find temples on mountain tops, deep in the jungle, and squeezed in next to 7-11s in Taiwan’s bustling cities. They are everywhere and they are fascinating. 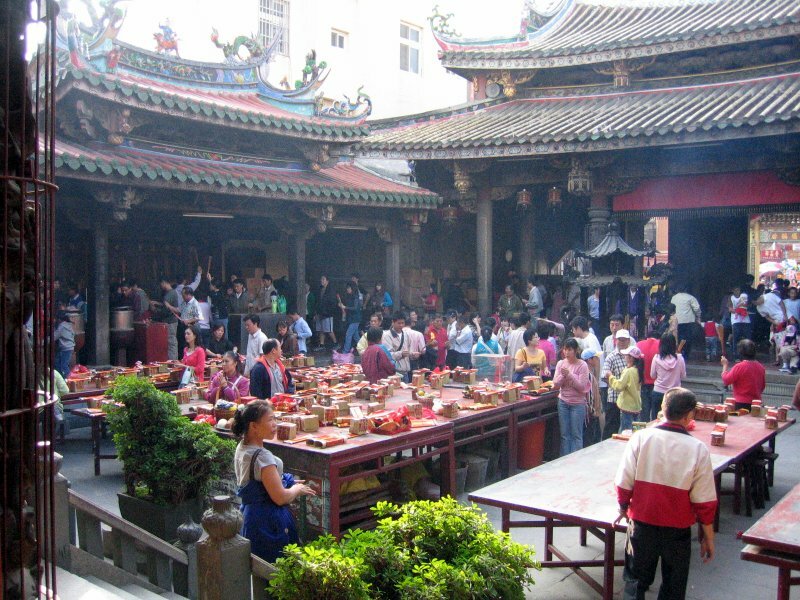 Most temples are either Buddhist, Taoist, or Confucian, but some are a mix of all of these along with other folk religions. Each temple has its own unique style and character. 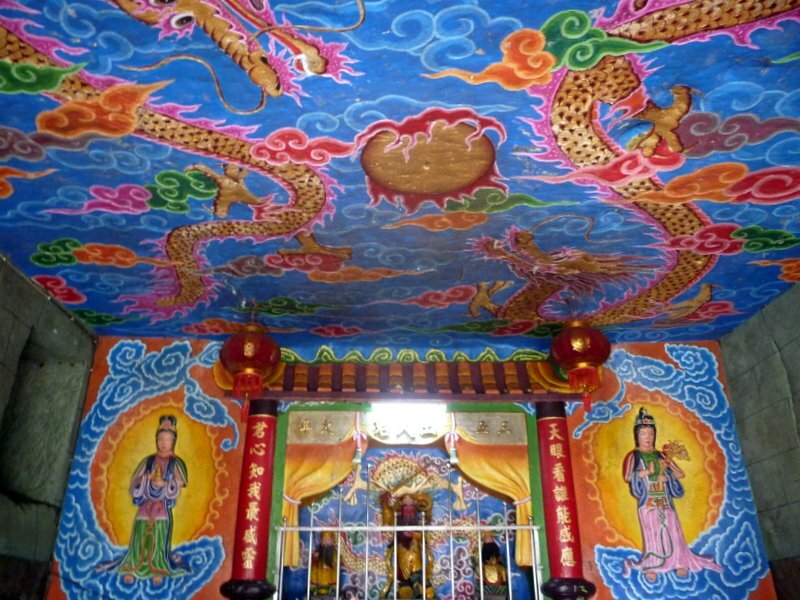 Some temples are loud, vibrantly colored, and heavy with decorative details, while others are simple, austere places for contemplation and prayer. 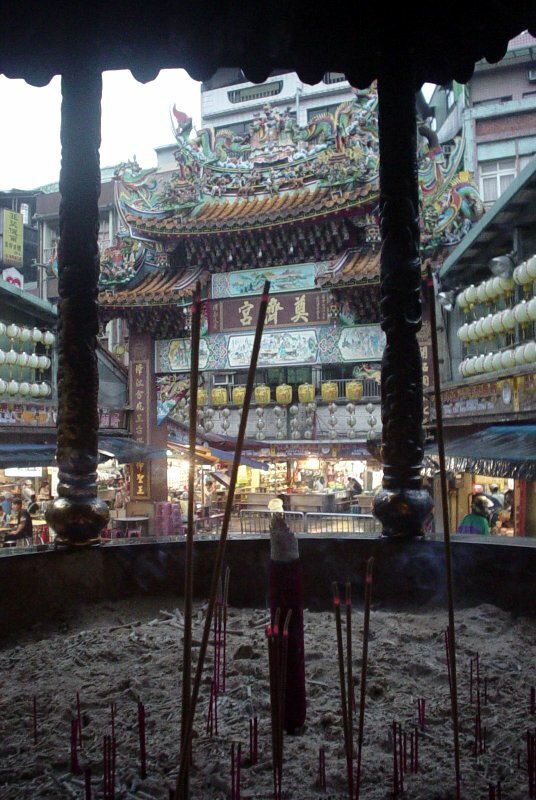 There is often incense wafting through the air, and the architecture is always intriguing. 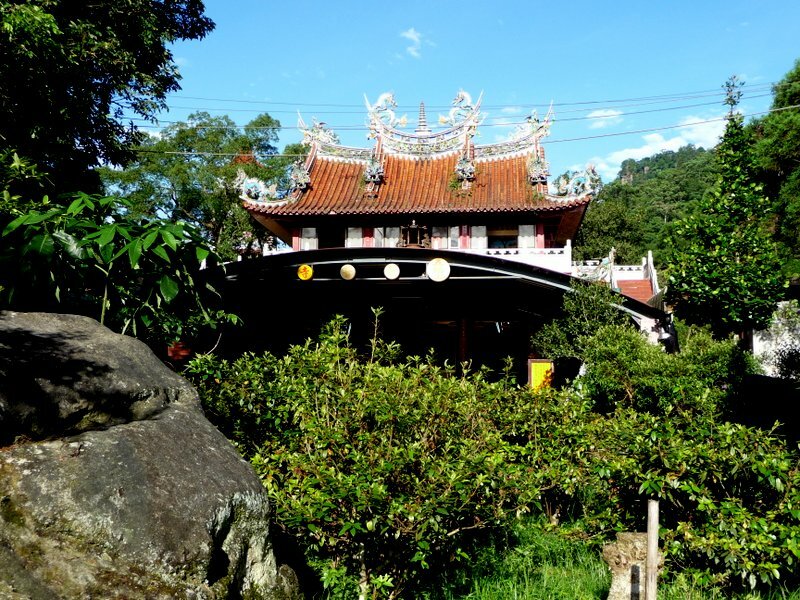 Taiwan is also home to a vibrant temple going culture. The temples are not just decorative. Most are heavily used by the locals. On any given day, you will find people crowded in a temple, lighting incense, and going through their daily rituals of prayer, contemplation, or paying respect. 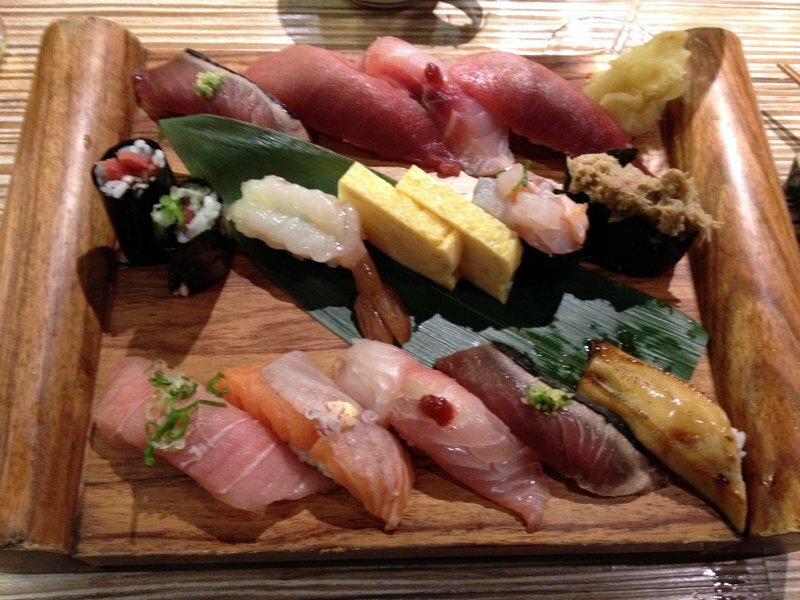 If you are lucky, you may even stumble upon a temple celebration with food, fireworks, parades, and music. 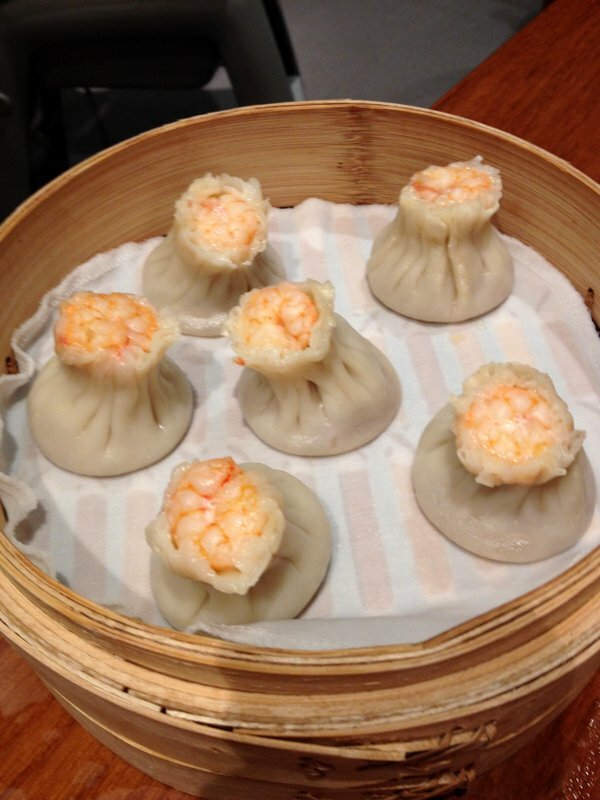 Taiwan has amazing food. 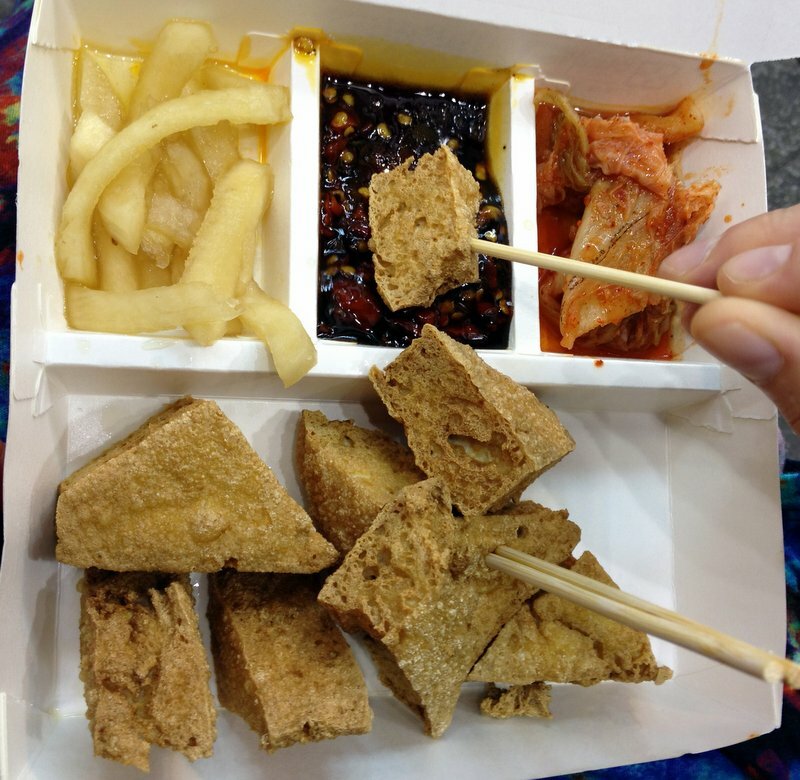 The Taiwanese love to eat, and they especially love to eat out, so there are restaurants, snack stalls, and food markets everywhere. 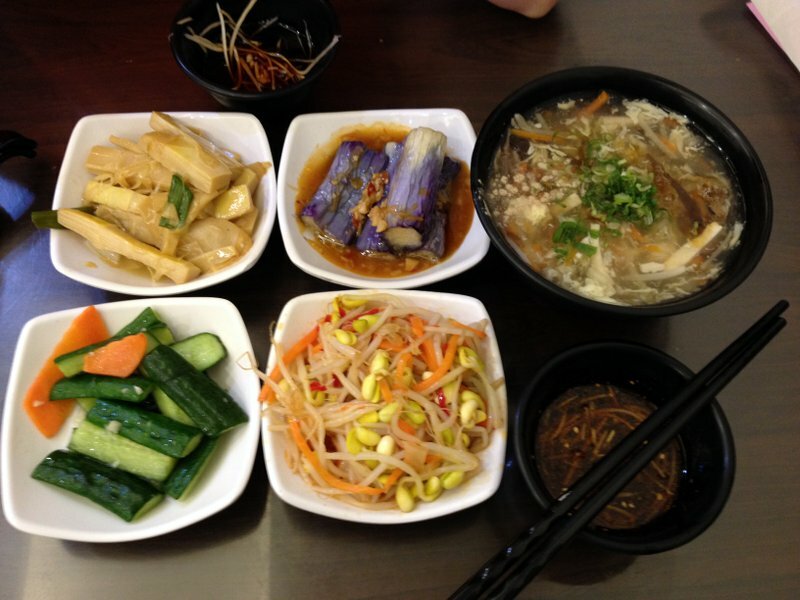 Taiwanese cuisine is a rich mixture of different regional mainland Chinese, indigenous aboriginal, and Japanese cuisines with just a touch European influence. 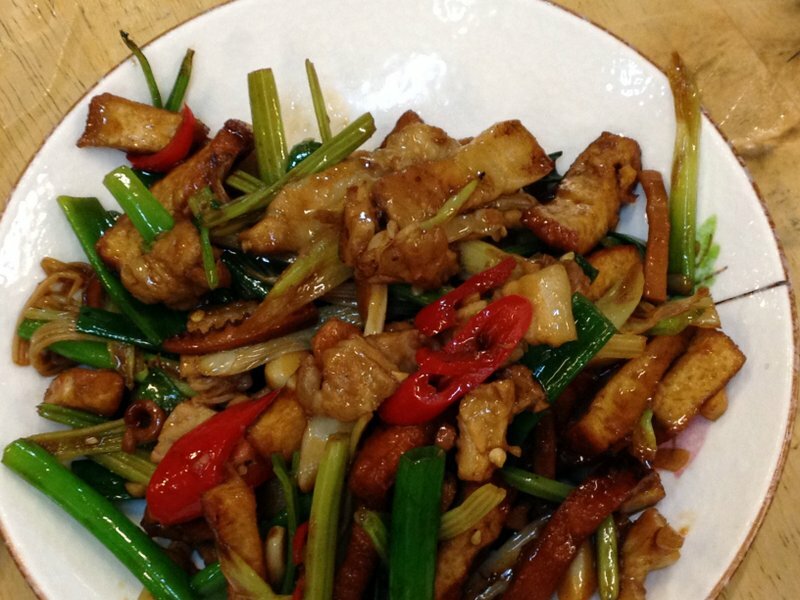 You will find all sorts of foods made with all sorts of ingredients. 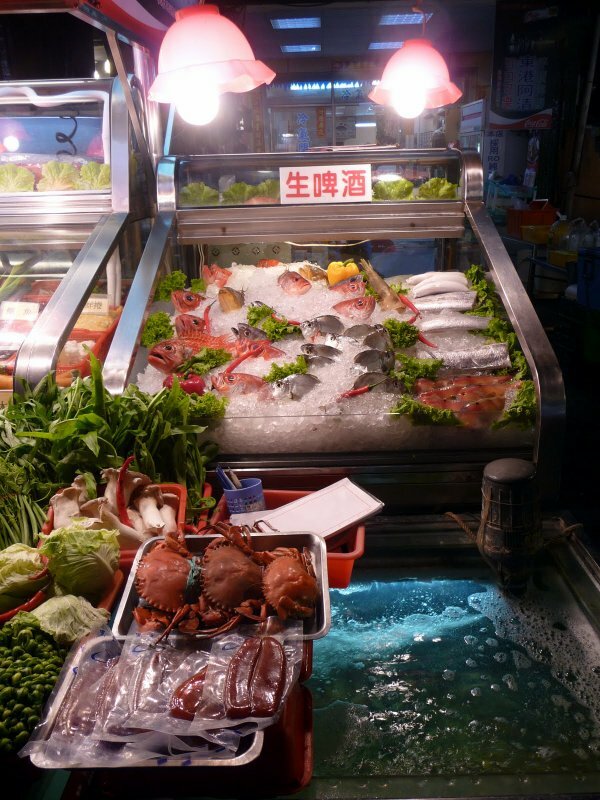 Abundant seafood dishes, fresh vegetables, wild mountain pork, multitudes of different mushrooms, bamboo, noodles, tofu, soups, dumplings, soup-dumplings, hot pot, and, of course, perfectly cooked rice. 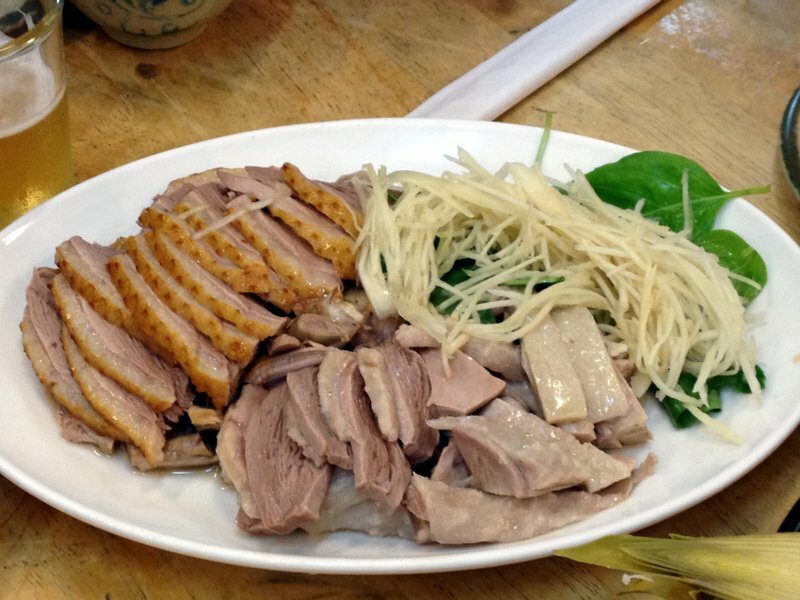 Whether you are strolling through the night markets or sharing in a family style banquet dinner, you will surely find a ton of new, mouth watering flavors. 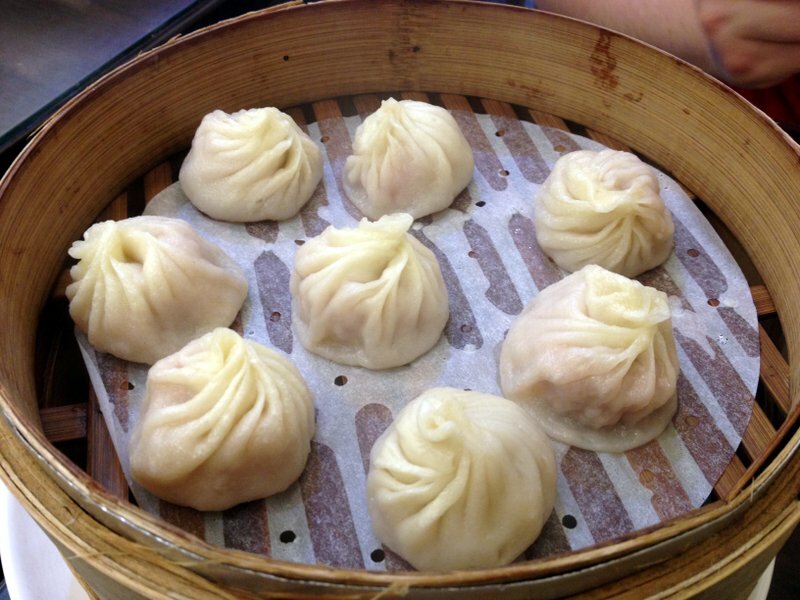 Some of Taiwan’s most famous dishes include beef noodle soup – a rich, deeply flavorful beef broth with succulent noodles and tender beef brisket or beef shank; xiao long bao (soup dumplings) – delicately wrapped dumplings with a gelatinous pork mixture that melts into a deliciously savory broth inside the wrapper when steamed; oyster omelettes – a quickly cooked egg omelet wrapped around juicy oysters and Chinese greens then drizzled with a sweet and salty sauce; and the ubiquitous and often misunderstood stinky tofu – fermented tofu with a strong and unmistakable aroma that is often fried and served with spicy cabbage. 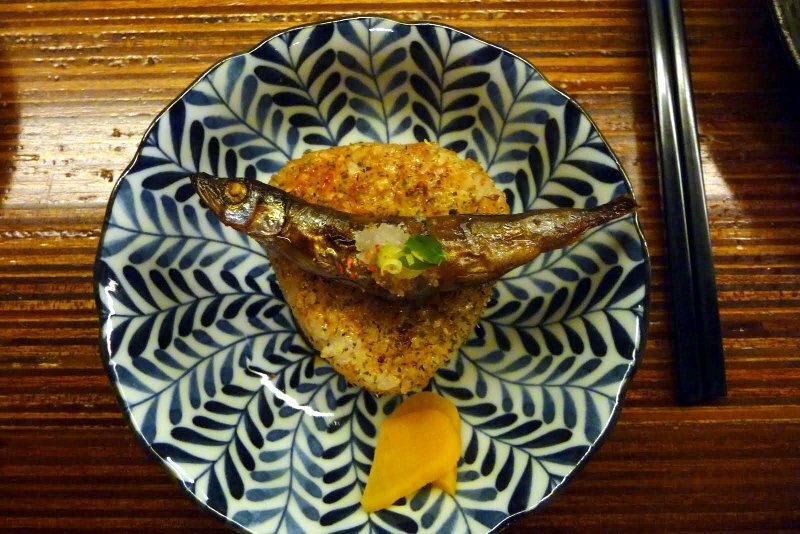 There is really something for everyone – sweet, savory, and unusual. 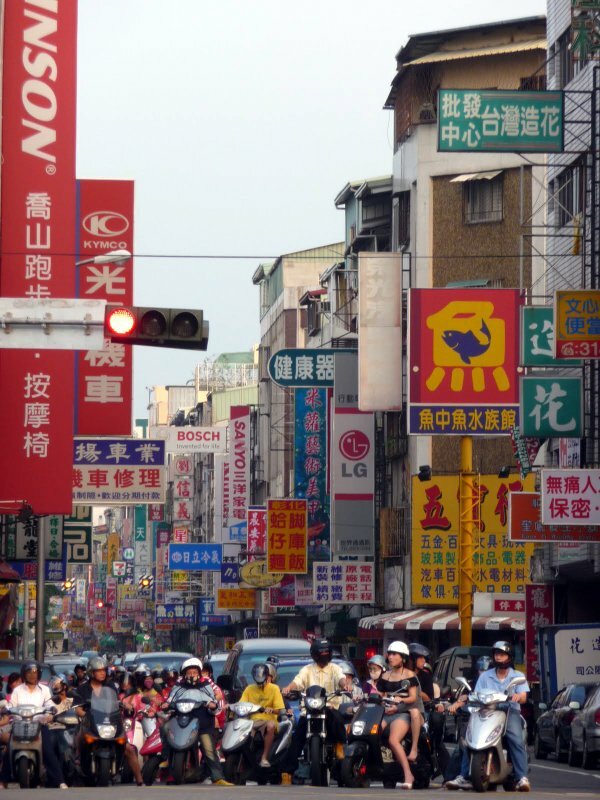 When someone mentions Taiwan, most people imagine a bustling, crowded. and polluted city like Taipei, and to be fair, Taiwan does have its share of chaotic cityscapes, but there is another side to Taiwan that outsiders rarely see. When the Portuguese first encountered the island of Taiwan, they dubbed it Ihla Formosa, or Beautiful Island, and for good reason. 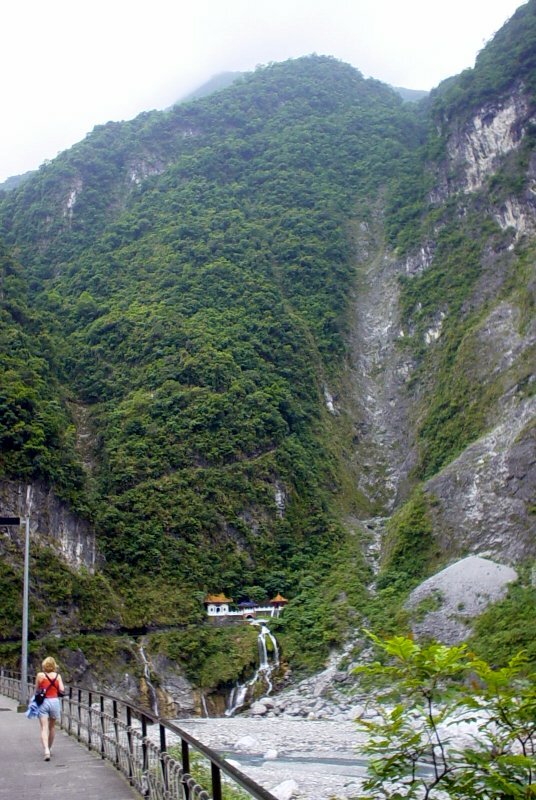 Taiwan has some amazing scenery and jaw dropping landscapes. For such a small island, there is a lot of geographical diversity – natural hot springs, tropical beaches, snow capped mountain tops, lush forests, cascading waterfalls, bamboo groves, and numerous other natural wonders. You can go from climbing a 4,000 meter (approx. 13,000 feet) tall mountain to relaxing on the beach within a few hours. 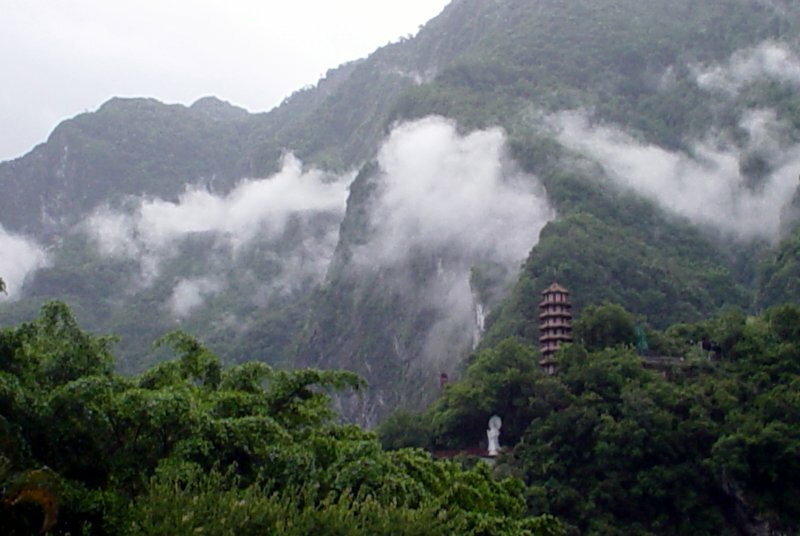 Taiwan’s central mountain range basically runs down the center of the island. Most of these steep slopes are covered in thick forests and jungles, but they are also scattered with small mountain villages. 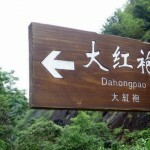 There are some great hikes through the mountains of Taiwan, and amazing views are abundant. 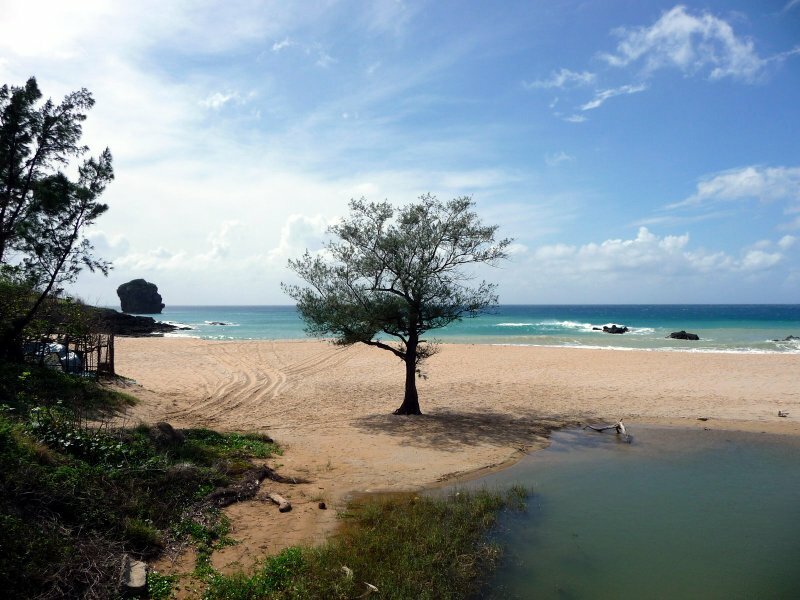 The east coast is less developed and offers some amazing rocky cliffs that dive right into the ocean. The southern tip of Taiwan has a tropical climate and beautiful beaches. 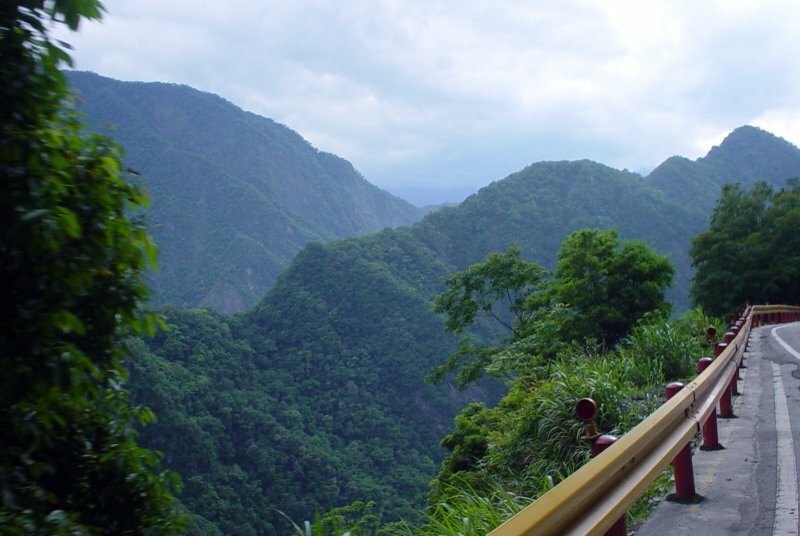 Some of the famous natural areas include Taroko Gorge in Hualien, Ali Shan National Scenic Area in Chiayi County, Yangmingshan in Taipei, Beitou Hot Springs in Taipei, Sun Moon Lake in Nantuo County, and Kenting on Taiwan’s southern tip. 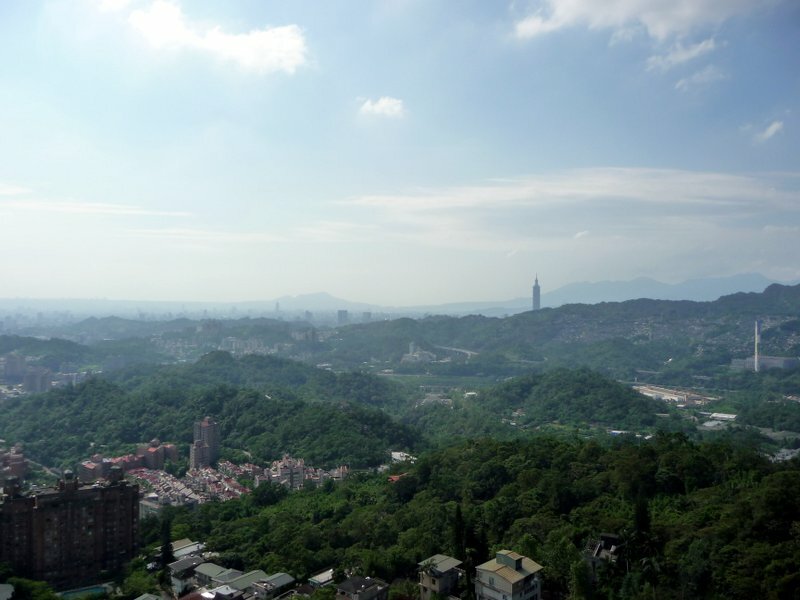 And in case you are a city person, Taiwan’s cities offer some great architecture – Taipei 101 to name the most obvious. 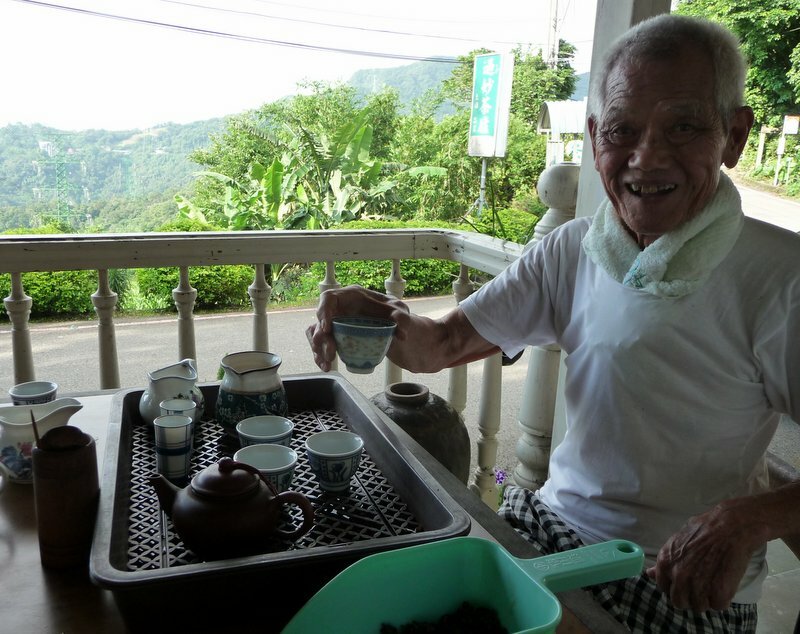 Yup, one of the best reasons to visit Taiwan is for the tea. 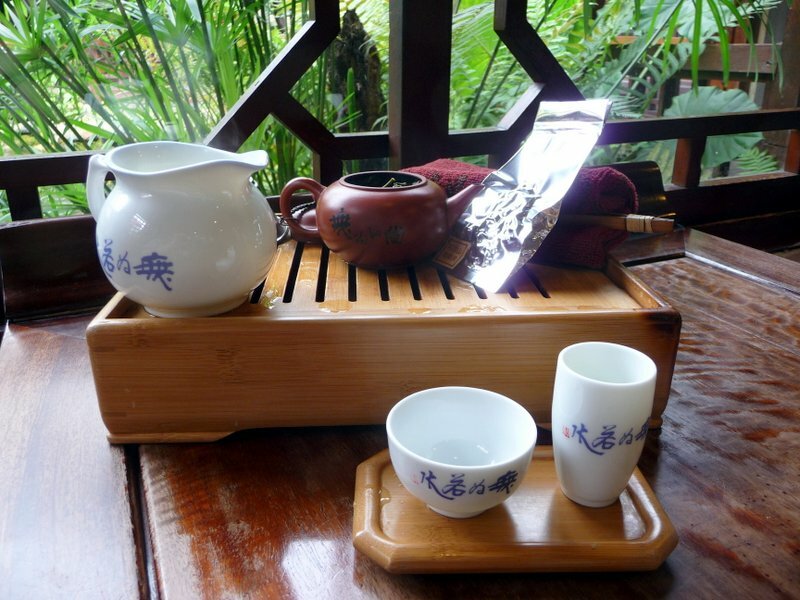 The Taiwanese take their tea very seriously, but at the same time, it is very accessible for an outsider. 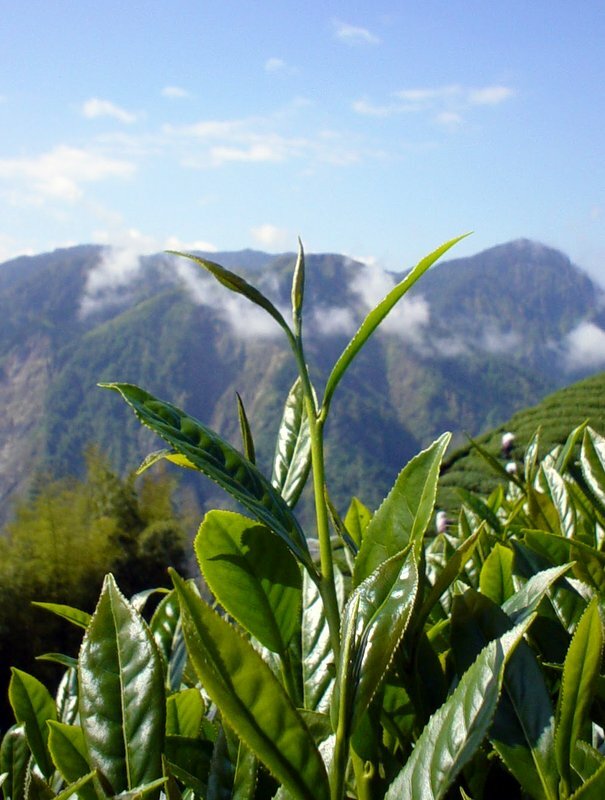 Taiwan is world famous for its oolong tea. 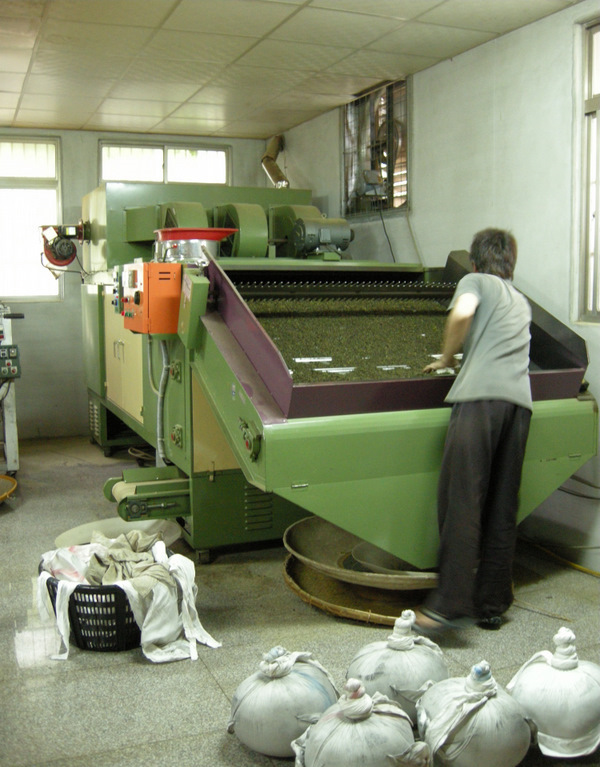 Oolong is a broad ranging category of tea that roughly covers any tea processed to a level in between green and black tea. There are light, green oolongs, there are dark, roasty oolongs, and there are oolong teas that cover everything in between. 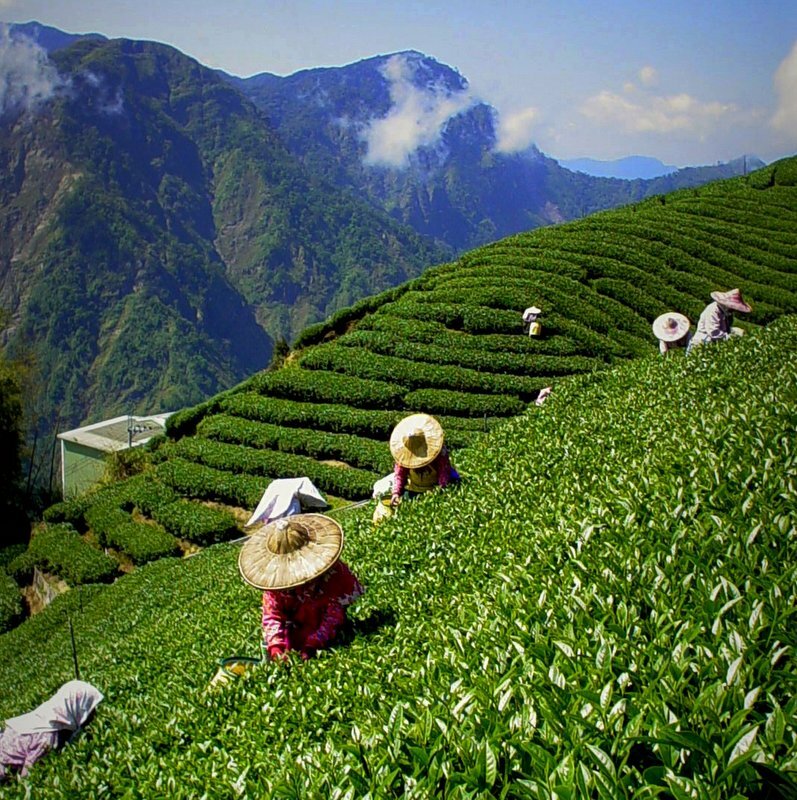 Oolong tea is probably the type of tea that is most dependent upon the skill of the tea maker, and the Taiwanese are some of the best in the world. 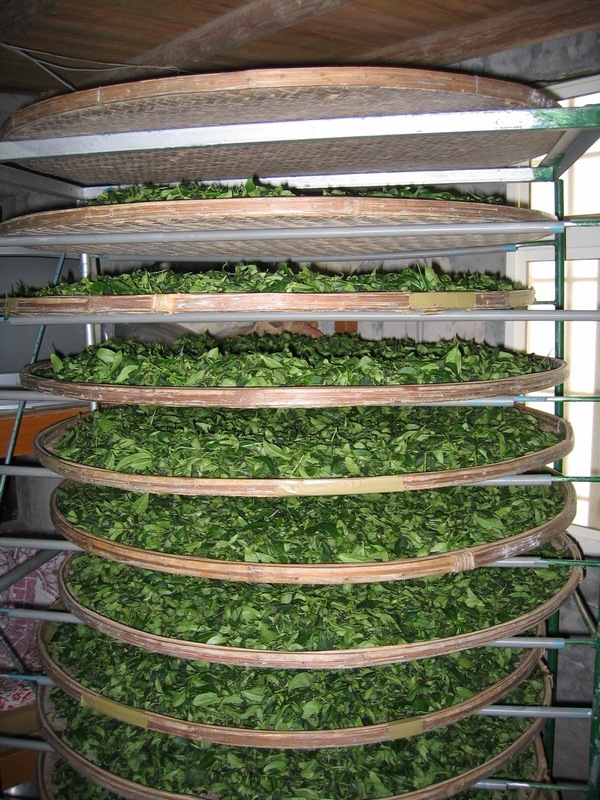 Since oolong covers such a wide range of colors and flavors, knowing what the final product should be, based on your raw material, and executing it well requires an immense amount of skill and experience. 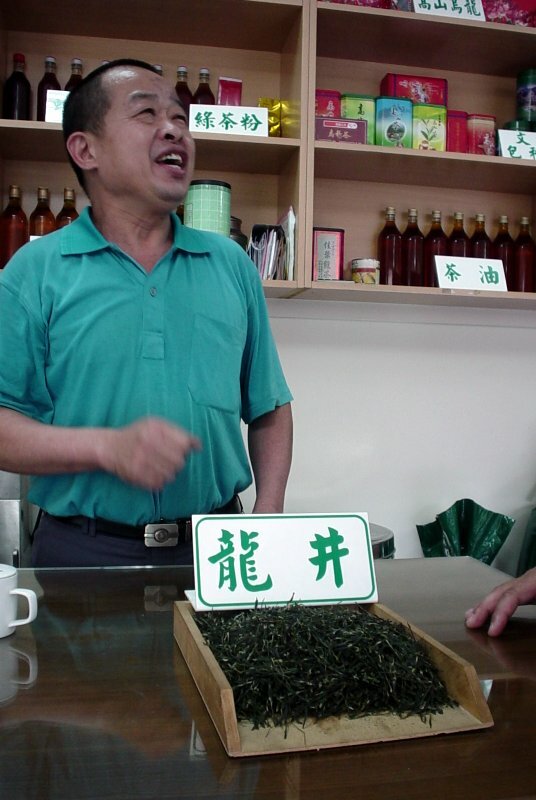 Although oolong tea is the most famous, Taiwan also makes some great green and black teas. 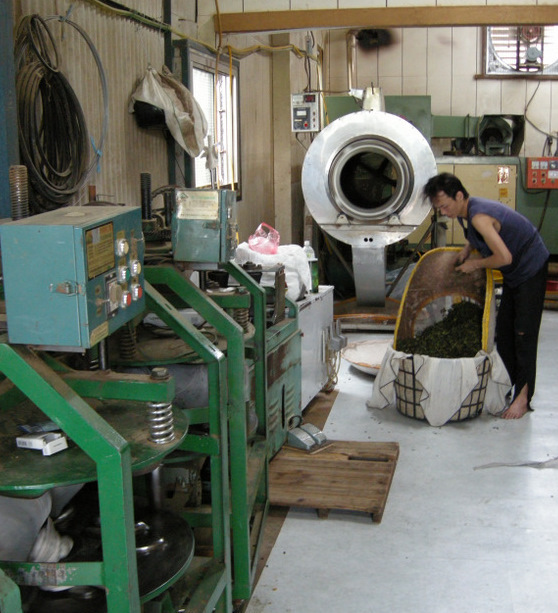 Taiwan is constantly on the cutting edge of modern tea making. 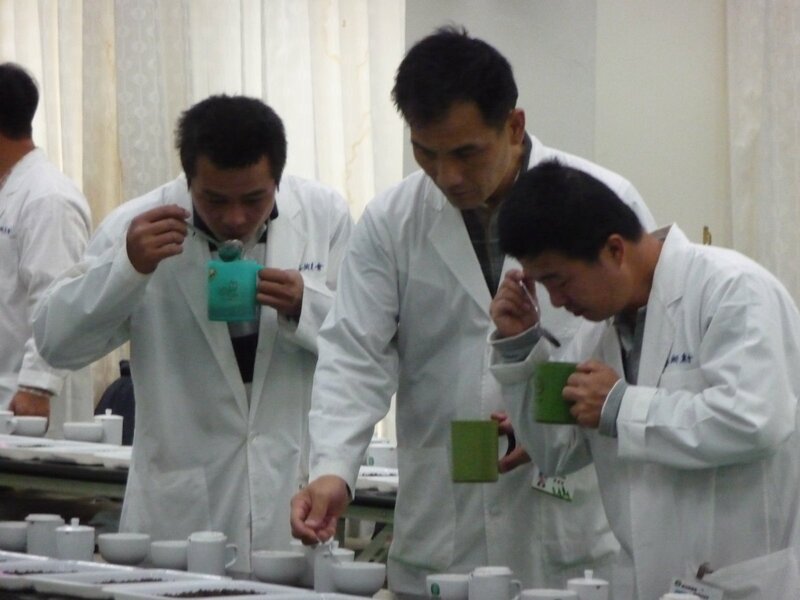 The productive Tea Research and Extension Station is constantly introducing new cross strains and production methods to the tea world. Two of its most famous varietals are Ruby Red No. 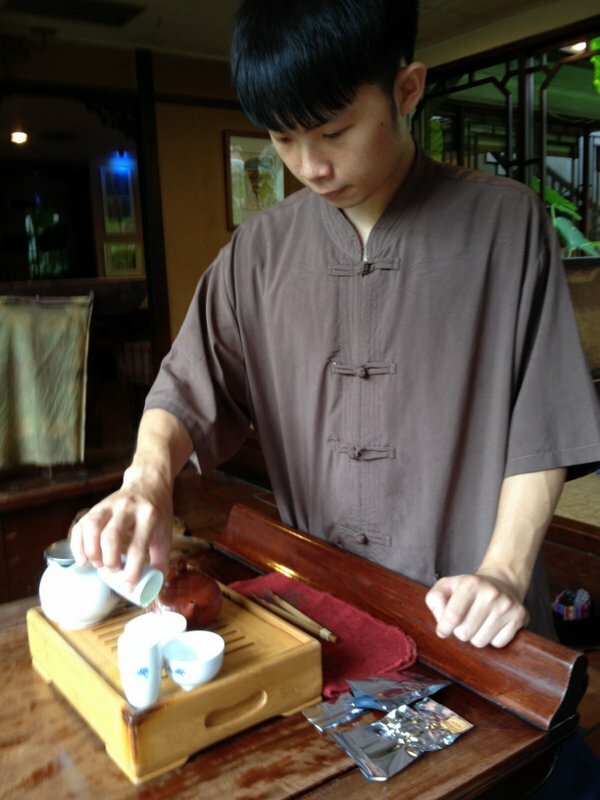 18 and Jin Xuan (Golden Day Lily, Milk Oolong, or #12). 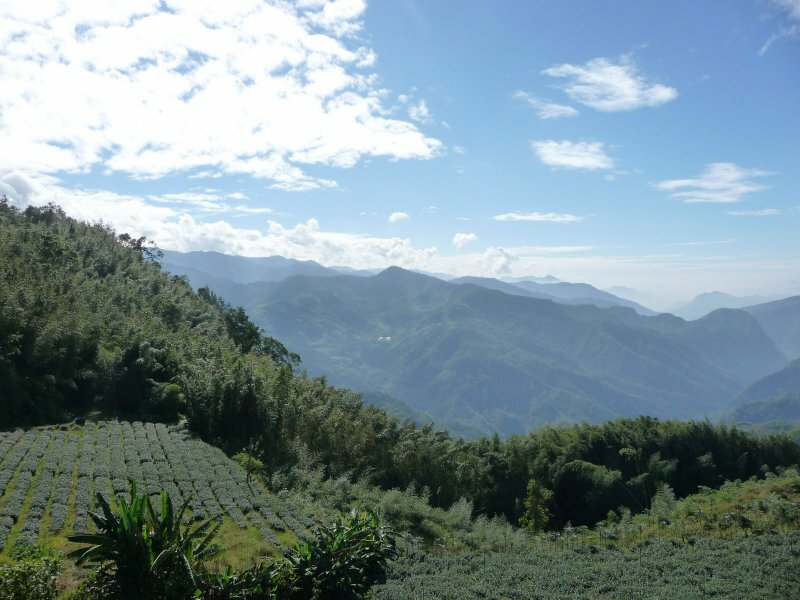 The best Taiwanese teas are like fine wines – smooth, complex, and flavorful with varied aromas and flavor profiles. 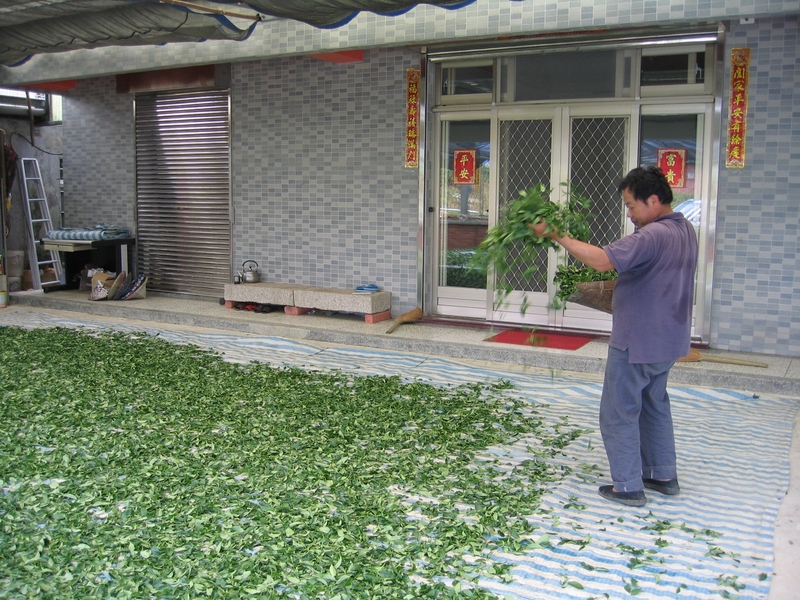 Taiwanese tea can be sweet, roasted, floral, nutty, or grassy. They can have notes of honey, tobacco, fruit, or cream. They can be fresh, light and refreshing or deep, robust, and grounding. Tea is also very easy to find in Taiwan. 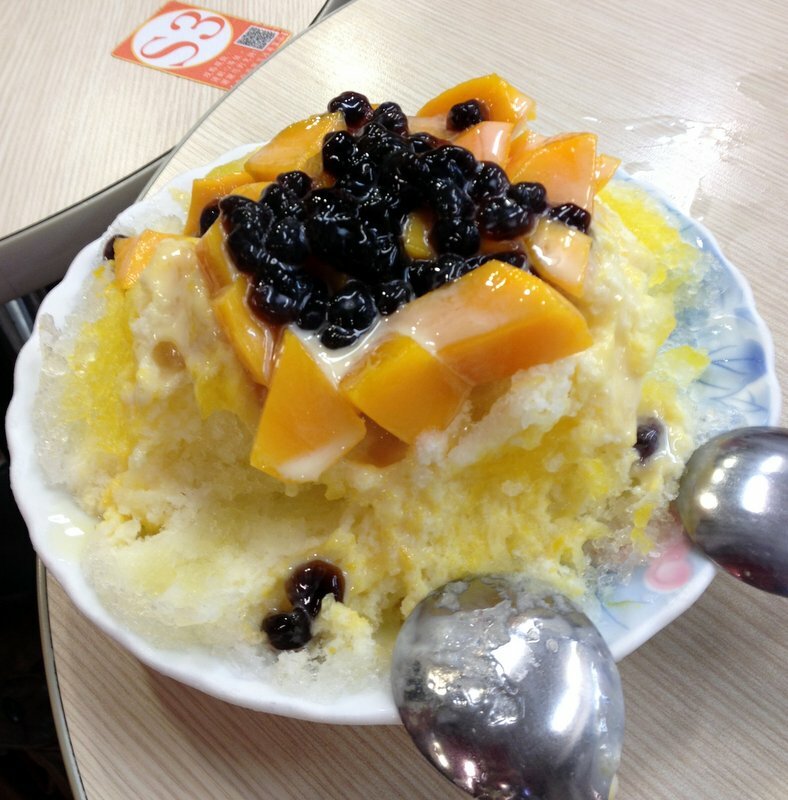 The Taiwanese love iced tea, and although some are better than others, there are ice tea shops on almost every corner. Cities and towns of any size will also have at least a handful of quality loose leaf tea shops, and most of them will let you sample their teas for free! 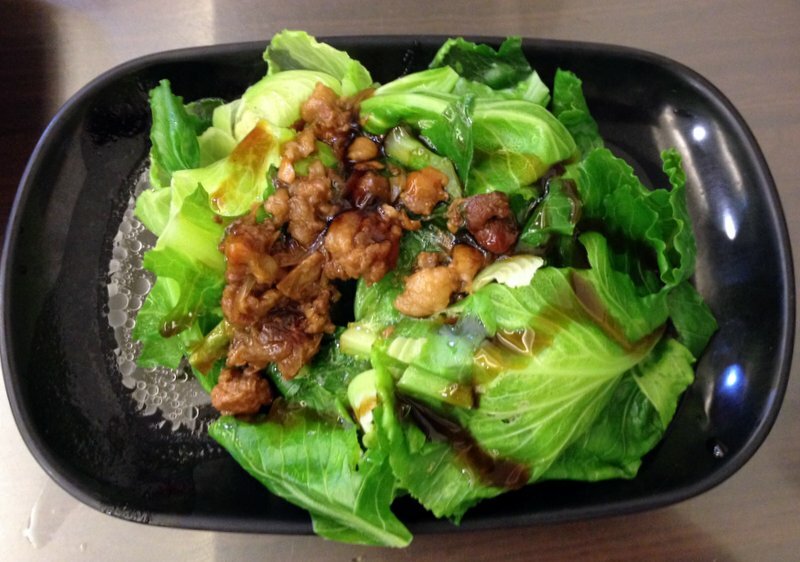 The best reason the visit Taiwan? The people. Its hard (impossible in fact) to generalize an entire population, but it is even harder to deny that the Taiwanese are some of the nicest people in the world. 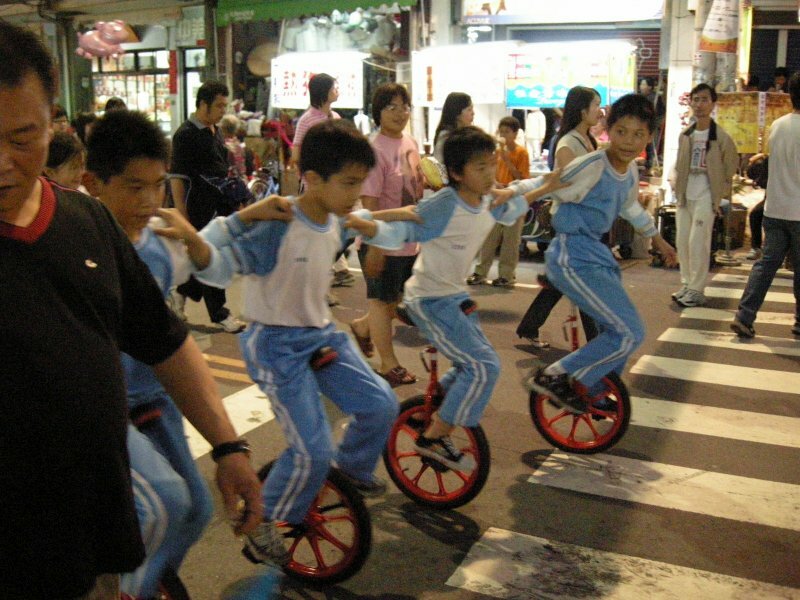 There are many cultural and social differences between Taiwan and western countries; however, most Taiwanese people are extremely friendly and welcoming to visitors. Taiwan gets a fair share of tourists from Japan and mainland China, but it is not a top destination for Europeans or Americans. This means that there’s not a lot of the typical tourist trap infrastructure and culture that has slowly taken over many other world tourist spots. 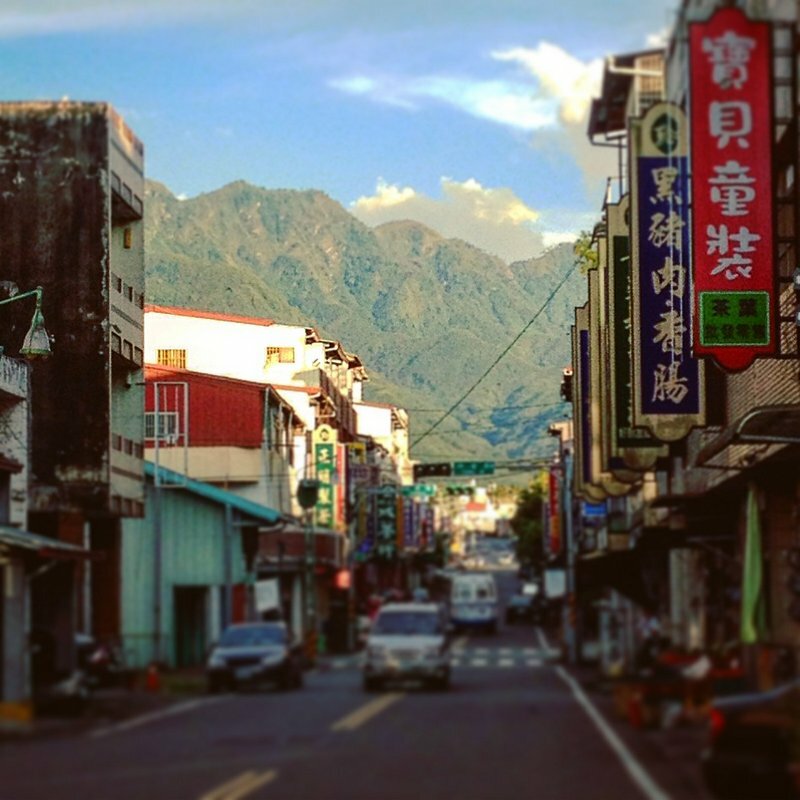 It is still relatively easy to connect with real people in Taiwan, and a lot of the time, they are excited to connect with you. After all, this is the goal for many of us when we travel, no? You can read all about a place in books or online, but when you make a connection face to face, the rewards are so much greater. 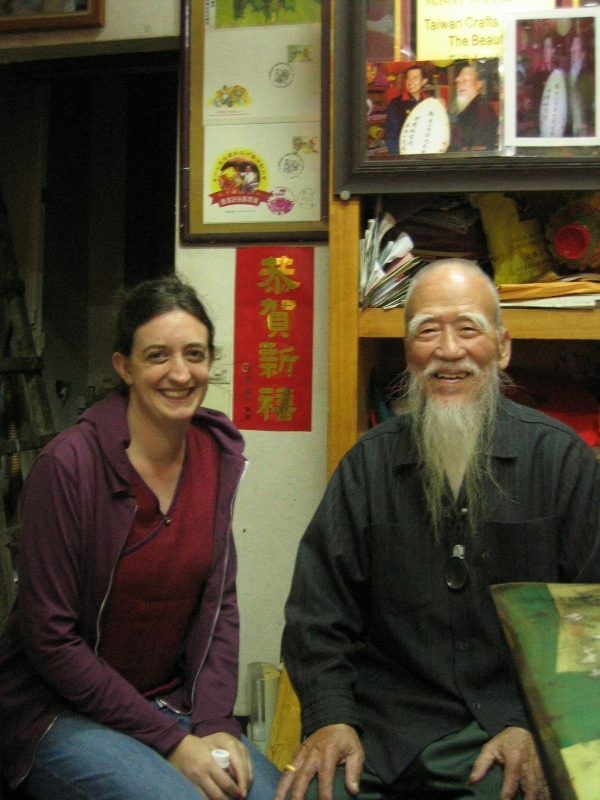 It is impossible to visit Taiwan and leave with out having made new friends! Very convincing and well written article! Great photos! I’ve heard the people who run this tour are also quite wonderful!